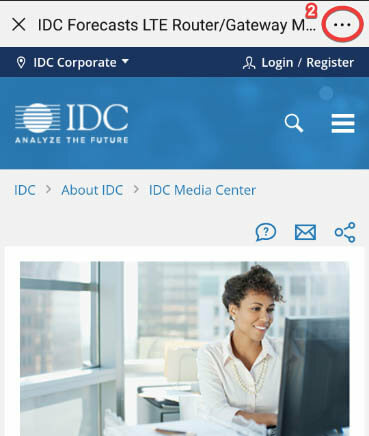 IDC is looking for leading-edge organizations with digital initiatives that shape the future of work, operations, culture, customers and intelligence. SINGAPORE, February 11th, 2019 – IDC announced today that it has opened nominations for IDC’s Digital Transformation (DX) Awards for Asia/Pacific. Running on its third year, IDC DX Awards showcases the exceptional achievements of organizations that have significantly disrupted or made critical breakthroughs in their various industries through digital transformation efforts. 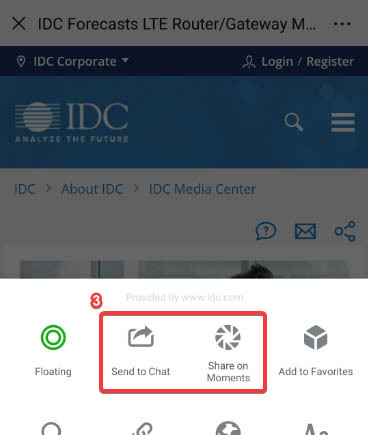 With a future that is constantly being reinvented and remains largely unwritten, IDC’s DX Awards and Summit aim to recognize people and organizations who have taken the future into their own hands, to dictate what they see as the ‘Future of Enterprise’. Nominate your project now by visiting http://nominate.idcdxawards.com . Deadline for submission of entries is on 28 June 2019. Figure 1 The IDC DXa nominee must be a tech buyer company or organization in both private and public sectors. Nominations made by 3rd parties must include the relevant contact details of the nominated organization so that the assessment can be completed. Visit the site HERE for more information on the nomination criteria. IDC’s DX Awards follows a two-phased approach to determine country and regional winners. Each nomination is evaluated by a team of local and regional IDC analysts against a standard assessment framework based on IDC’s DX taxonomy. All country winners will qualify for the regional competition, which will be decided by a panel of judges comprising of IDC analysts, industry practitioners and thought leaders as well as academia around the globe. Winners from all around Asia/Pacific will join the Singapore winners at IDC’s DX Summit and Awards Gala Night, where the regional winners will be announced for the categories of Digital Trailblazer of the Year (given at regional level only), Digital Transformer of the Year, Digital Disruptor of the Year, DX Leader, Omni-experience Innovator, Talent Accelerator, Information Visionary, and Operating Model Master. All regional winners will get a three-month complimentary subscription to IDC’s IT Executive Program. Last year, IDC DXa attracted a record high of 680 nominations across 12 countries (Australia, China, Hong Kong, India, Indonesia, Malaysia, New Zealand, Philippines, Singapore and Thailand). IDC’s 2018 DXa winners included OVO, Mitr Phol Group, South China Morning Post, WeDoctor, Gammon Construction Limited, Hyundai Motor Group, Lane Crawford, PhilhealthCare, Inc., United Overseas Bank, TutorABC, among others. For more inquiries about IDC DX Awards, contact Celeste Narvaez cnarvaez@idc.com or Paula Jalosjos pjalosjos@idc.com. For media inquiries, contact Tessa Rago trago@idc.com or Alvin Afuang aafuang@idc.com. 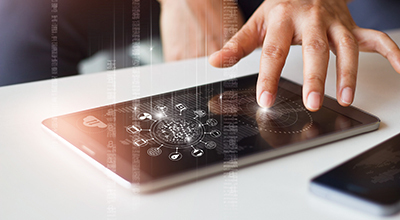 IDC was named #1 global thought leader brand for Digital Transformation by relationship management software company, Onalytica in 2018.